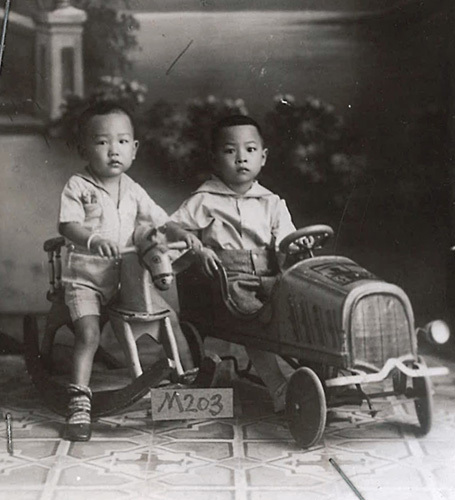 “Photo of Lee Goon Ok and Lee Hong Tun,” 1939, Chinese Exclusion Act case files, RG 85, National Archives-Seattle, Lee Hong Tun case file, Seattle Box 799,file 7030/12537. 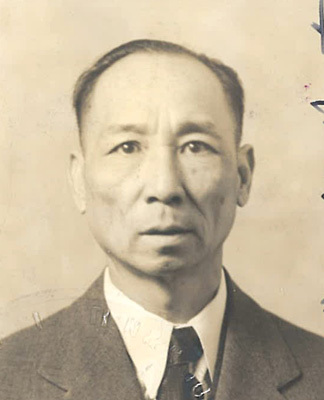 Lee Hong Tun arrived in the Port of Seattle on 1 November 1939. 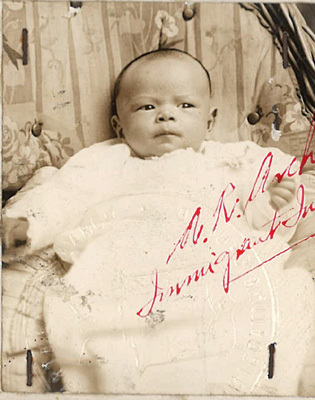 He was accompanied by his mother, Ng Shee. 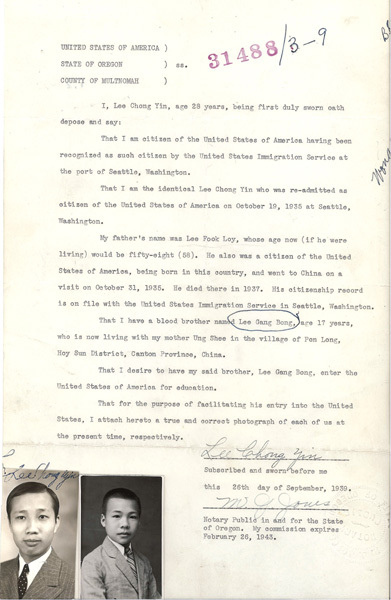 Their destination was Washington, D.C.
Lee Loon testified that he was born in Stockton, California. 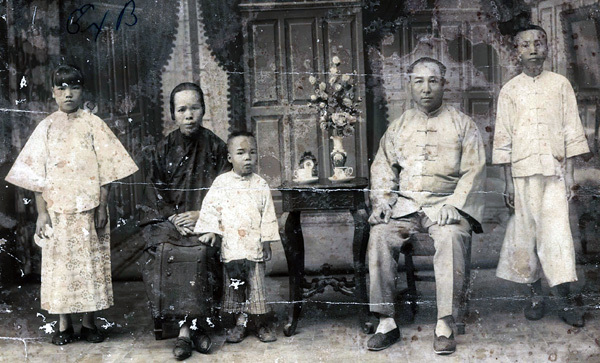 As a citizen he could bring his wife, Ng Soon Hey and his son, Lee Hong Tun, from China to the United States. 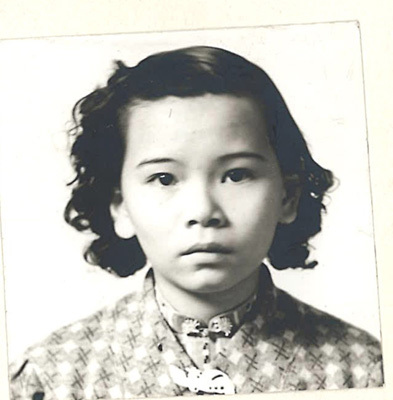 Lee Hong Tun was born at Mong Kong Village, Toishan, Kwangtung, China on 23 June 1936. 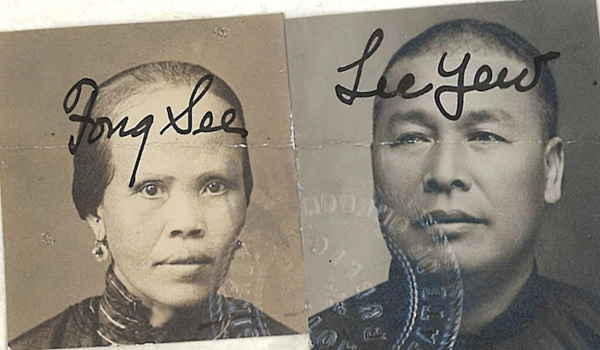 Although Immigration believed the Lee Loon and Ng Soon Hey were married they were not sure if Lee Hong Tun was their blood son. 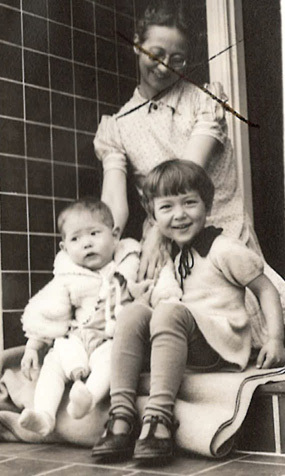 They had been married fourteen years before their son was born. The Board believed that such a thing could be possible but thought it was very improbable. 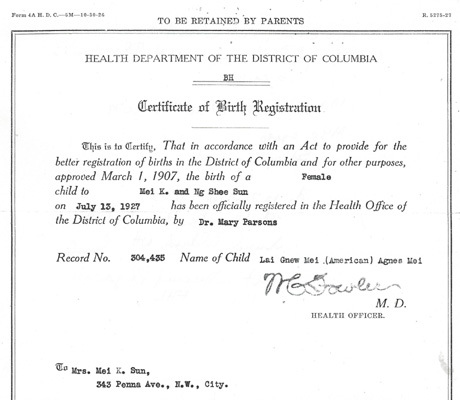 Also, there were several discrepancies in the parents’ testimony. 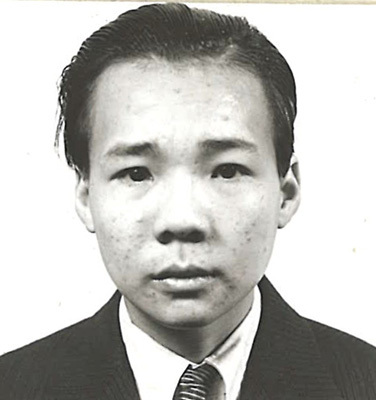 The Lees did not agree if there had been a shaving ceremony or when Lee Hong Tun had been vaccinated and if he had measles. 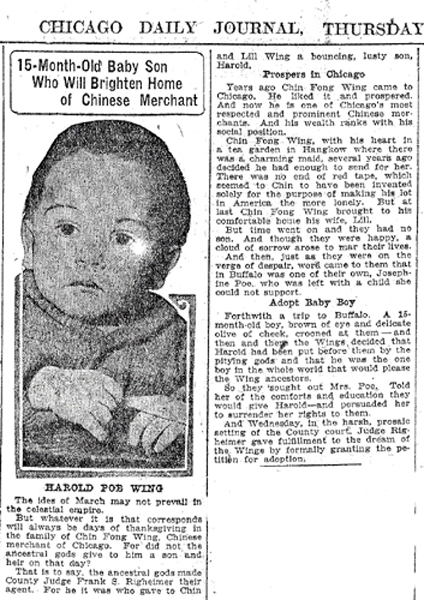 Their attorney, Edwards Merges, argued that they both agreed that their son was born in the morning at home in the small door-side bedroom with no physician in attendance and the applicant was both bottle and breast fed. Merges believed the differences in Ng Soon Hey’s testimony were because of fear, nervousness misunderstandings and exasperation. 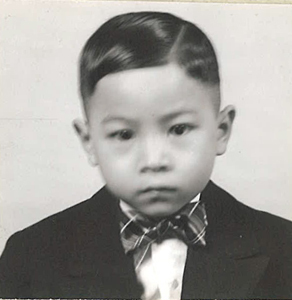 Merges reasoned that Lee Hong Tun, age 3-1/2, was too young to testify on his own behalf, his parents were U.S. citizens and excluding their son would tear the family apart. 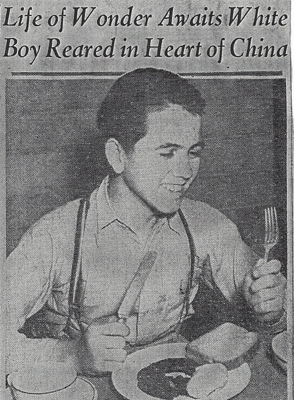 Lee Hong Tun could not live on his own in China. 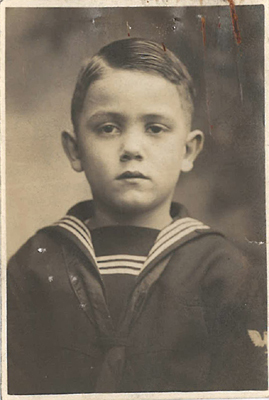 If he was deported one of his parents would have to go with him. 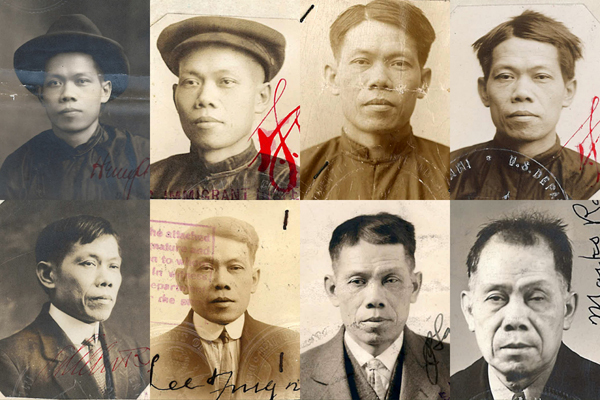 “Photo of Lee Hong Tun, M143” 1940, Chinese Exclusion Act case files, RG 85, National Archives-Seattle, Lee Hong Tun case file, Seattle Box 799,file 7030/12537. There were 39 pages of testimony and conclusions. Three Seattle files and three San Francisco files were reviewed. 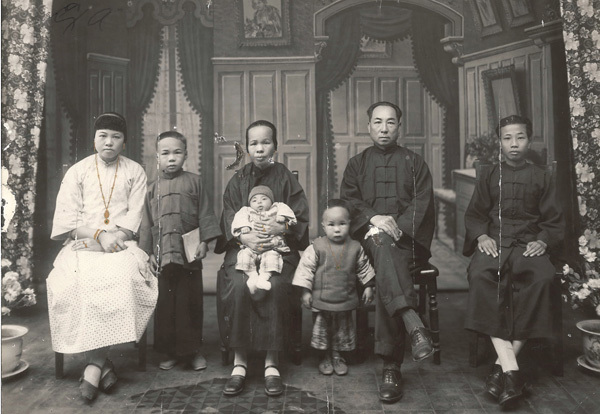 Lee Hong Tun was admitted into the U.S. on 5 February 1940, more than three months after he and his mother arrived at the Port of Seattle.